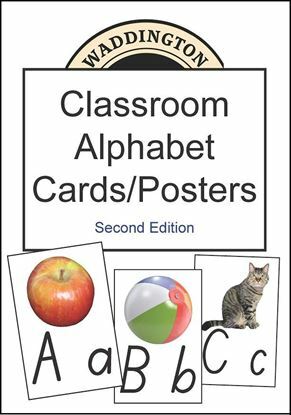 These cards can be used as a large book in the reading corner, or they can be removed for whole room display. Modern Australian Beginner's Alphabet style. Style and pictures match those given in the student Word Book. 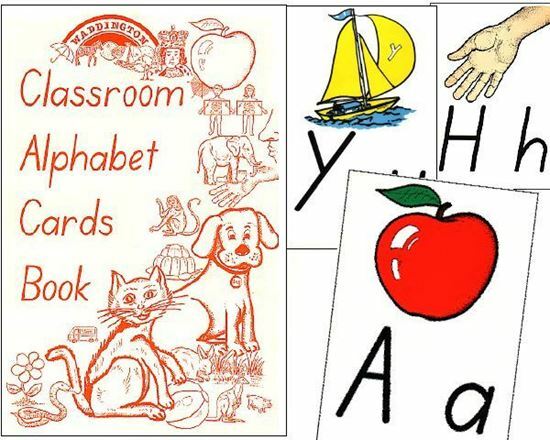 All letters are accompanied by appropriate picture clues that students quickly identify without confusion. Bright colours used for pictures. 26 glossy A4 cards. 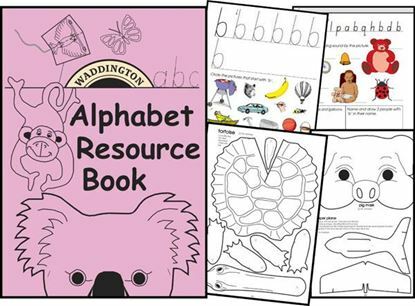 Copyright © 2019 Waddington Educational Resources. All rights reserved.